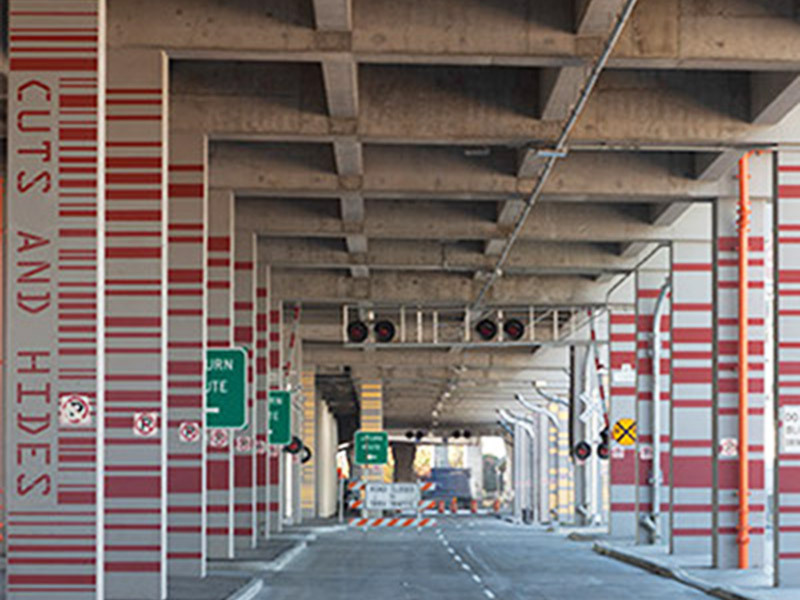 Merge Conceptual - Seattle Viaduct - Pure Black, Inc. 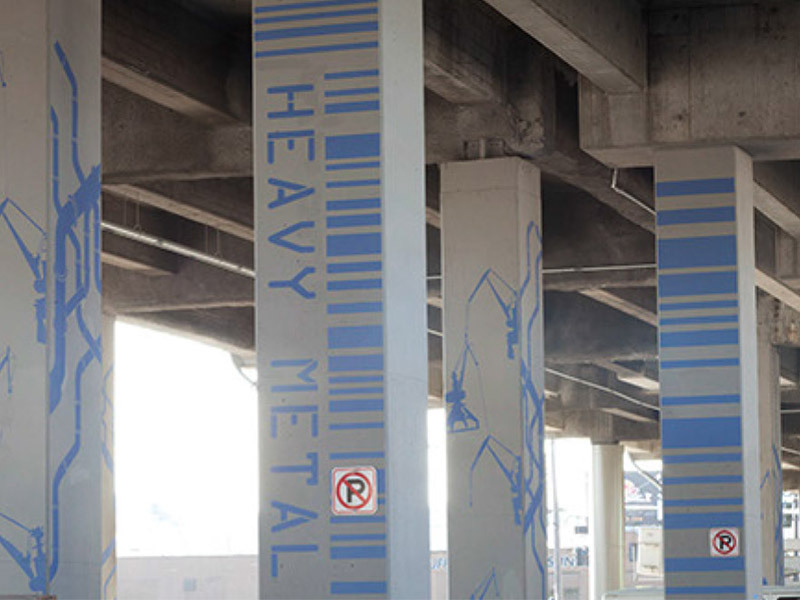 This massive installation was orchestrated, designed and completed by the talented people at Merge Conceptual Design. 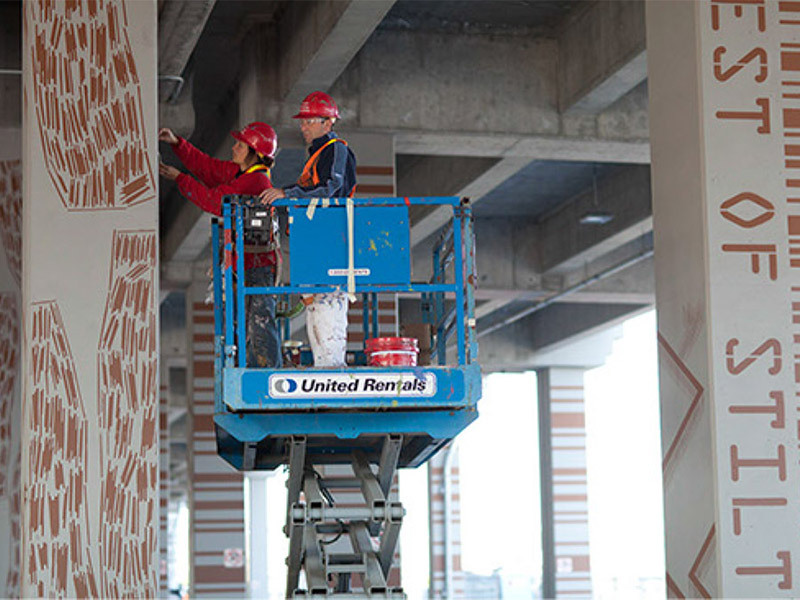 To commemorate the widening of the Spokane Street Viaduct in Seattle, Merge put together a historic walk through the area’s rich culture, using imagery and text to communicate Seattle’s history, wildlife, industry/economy and more. Thank you to Franka for all her efforts and for including us in the production.